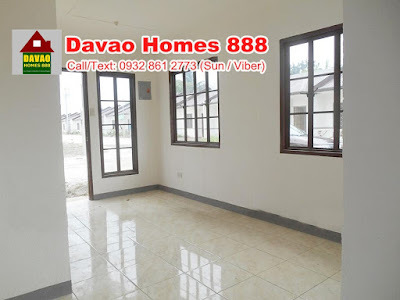 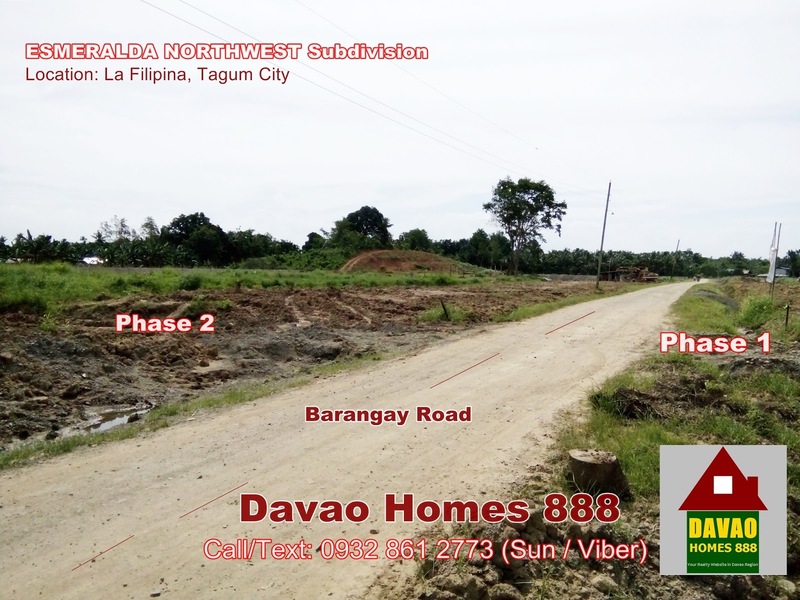 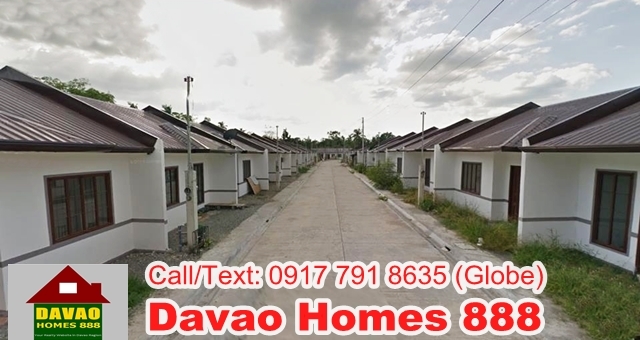 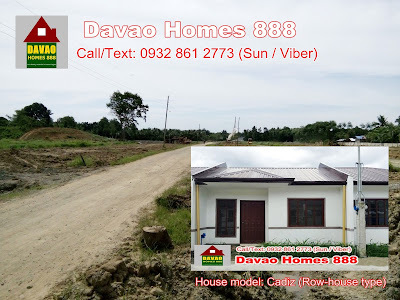 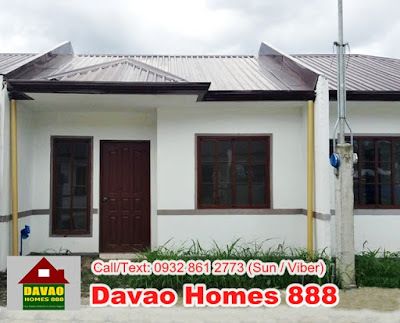 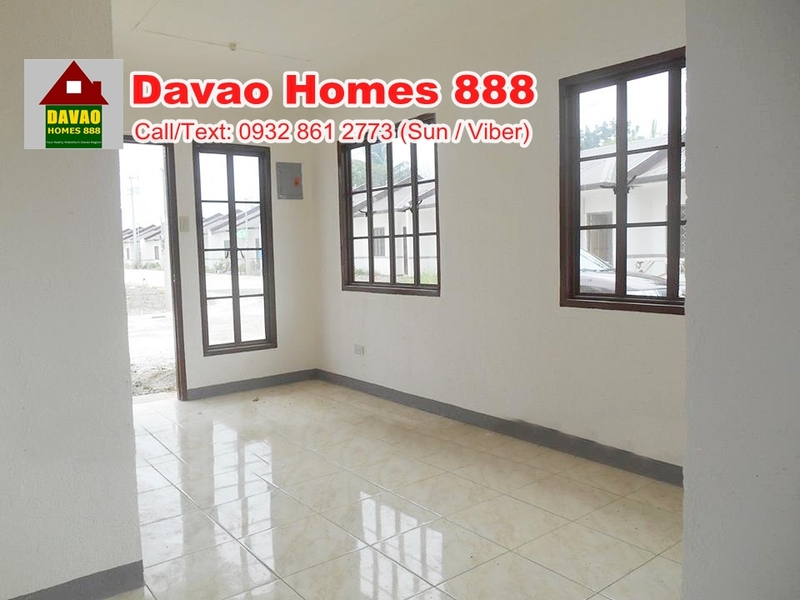 — a low-cost subdivision located in La Filipina, Tagum City, Davao del Norte. 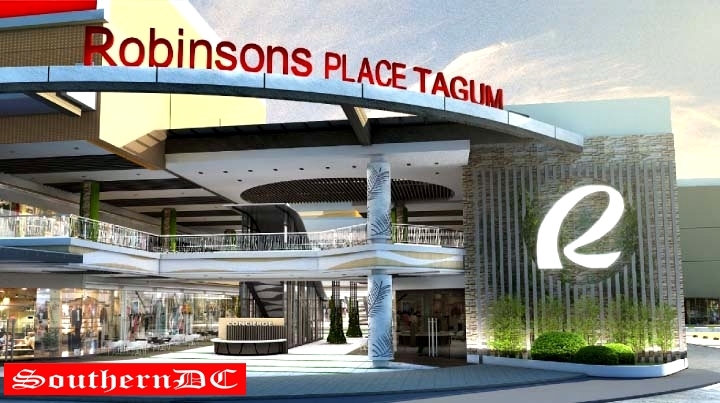 The nearest landmark of this project is the Suaybaguio Elem School and Golden Palace Hotel. 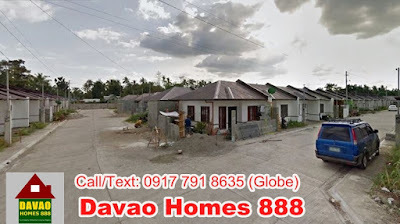 It has a few units of low-cost house and w/ more units of socialized housing. 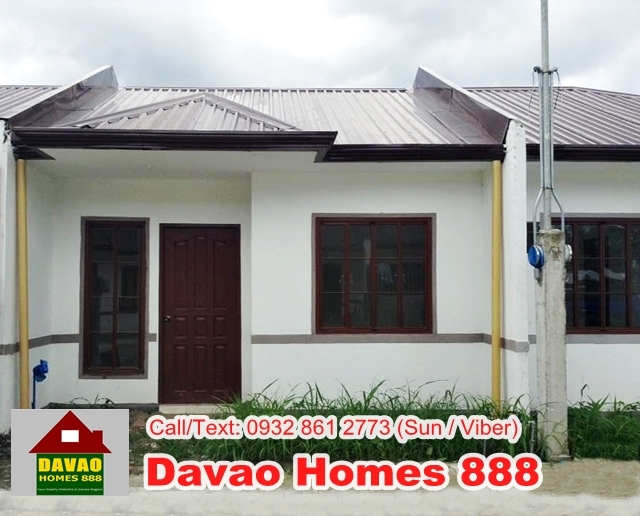 Majority of our units here are socialized housing w/ monthly amortization as low as Php 2,600.00/month. 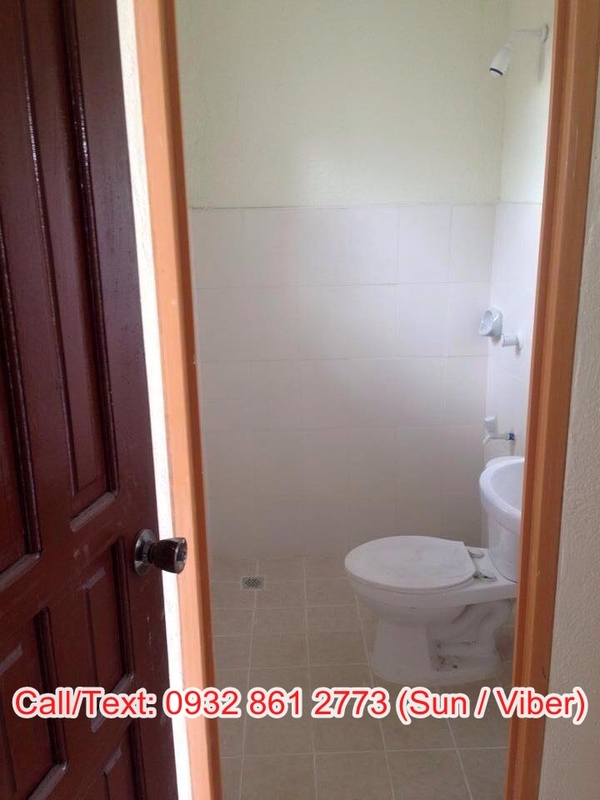 This is ideal for those newly wed couple, students & those renting a boarding house, rooms or whole house. Reservation fee is deductible to the equity.